Remarks at 201 Oberon Place Macon, GA - Lots are Subject to Fee Simple Ownership. 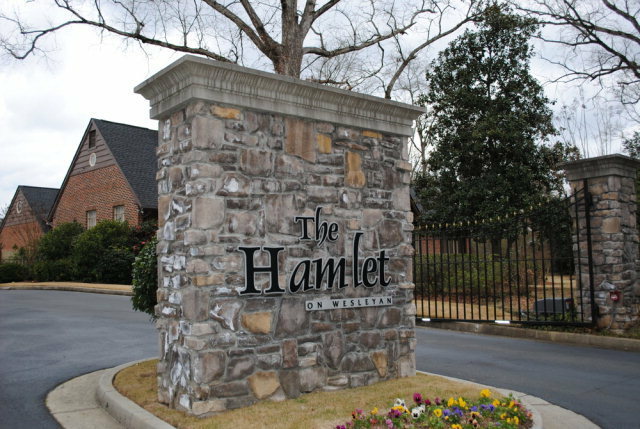 Condominium Association Owns Lake, Road, Pond and Gate. Condo Fees Include Landscaping and are $125/Month Presently.